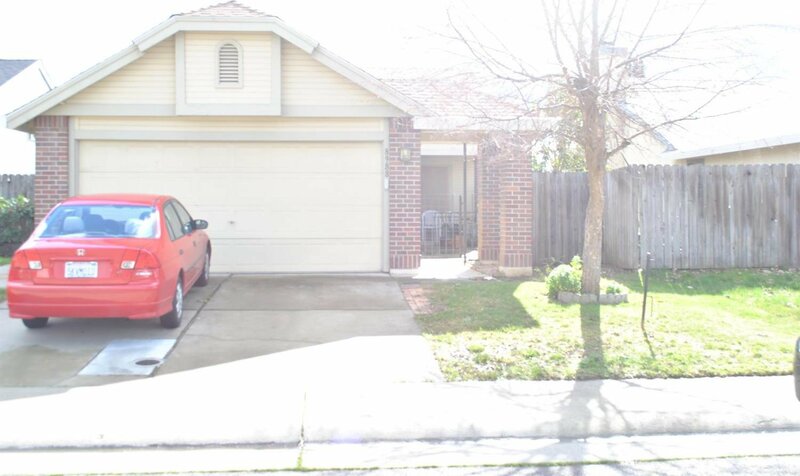 This cute 3 bedroom 2 bath is located on a Cul De Sac and is closes to Elementary school, transportation and shopping. Newer roof. Fruit trees in the backyard. High ceiling in the family room with a fireplace and natural lighting. Master Shower has a grab bar. All this and more for under $300,000. Listing courtesy of Re/Max Gold Laguna. Selling Office: RE/MAX Gold Laguna.